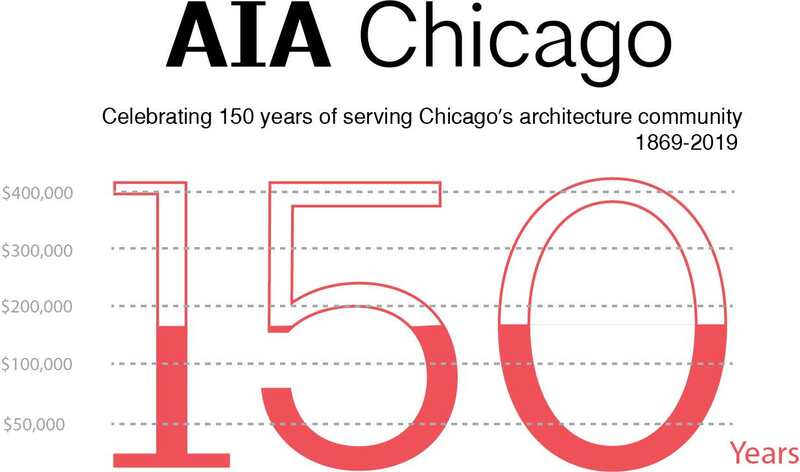 As a part of AIA Chicago’s 150th-anniversary celebration, the AIA Chicago Foundation has launched the AIA Chicago Diversity Scholarship Initiative: An opportunity to attract and retain diverse, talented young professionals in Chicago, recognizing the value of new and unique voices to the profession. A scholarship for a graduate architecture student and one for an undergraduate. The first recipients will be awarded in 2019. Each awardee will also receive guidance and ongoing mentorship from AIA Chicago members throughout their educational tenure.